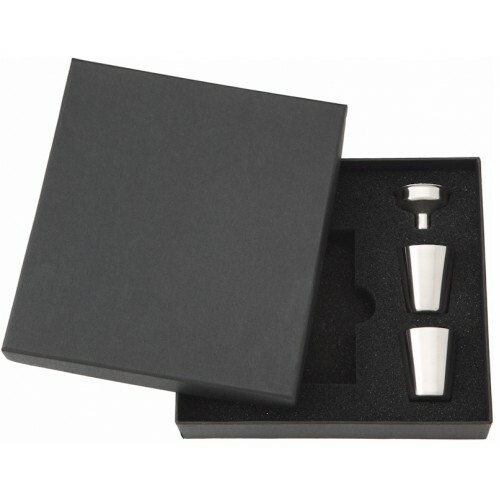 This is a beautifully designed hip flask with distant lovers in mind. If you have a loved one that is far from you this may just be the perfect way to say 'I Love You." 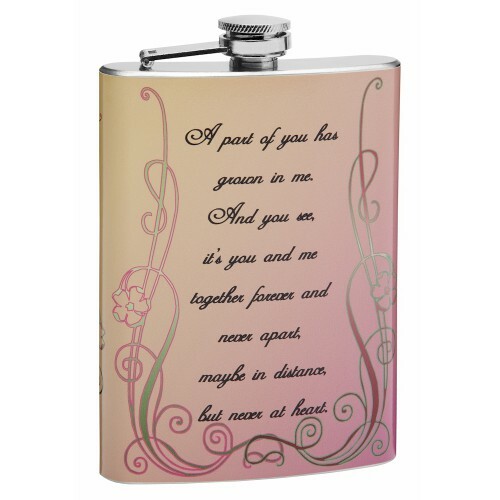 The flask has black text that reads "A part of you has grown in me. And you see, it's you and me together forever and never apart, maybe in distance, but never at heart." 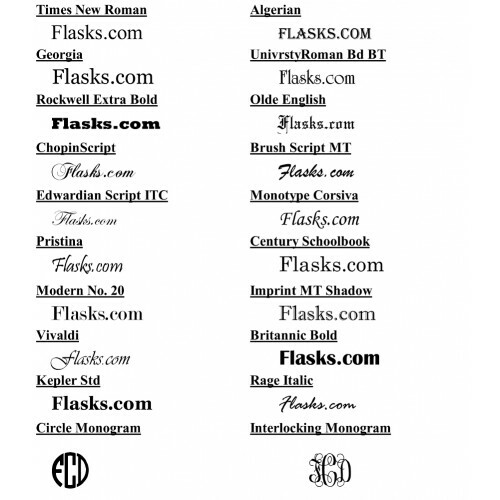 There is a slightly contrasting scroll pattern that begins at the bottom and grows upwards to the top of the flask encompassing the highlighting the text. The background is a pink/white/rose color combination which really makes the text and scroll pattern pop out at you. This is a gorgeous flask the way it is but we are happy to make any changes to the text, background color or even add a personalized message. 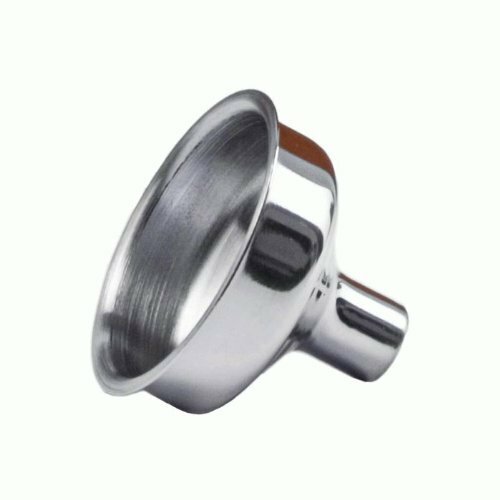 When ordering custom flasks from flasks.com you will enjoy the benefit of advanced personalization techniques that allow us to easily change any part of most flasks to meet your individual desires.